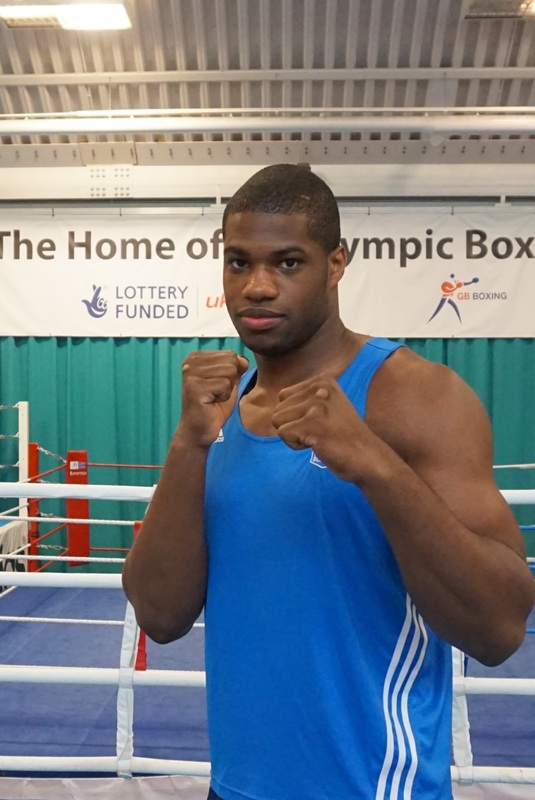 The youngest member of GB Boxing’s men’s Podium Squad, Daniel Dubois, is hoping to establish himself as the next big super heavyweight hope for GB when he competes in the GB Championships in Sheffield next week. The GB Boxing Championships will be held at the English Institute of Sport on Thursday 8th December 2016 (Doors open at 6.30pm, boxing begins at 7.00pm). The 19-year-old from London holds a number of youth Championship titles, and recently celebrated a unanimous victory at the Tammer tournament, where he beat Norway’s Simen Nysaether securing gold in his first international tournament as a senior boxer. Dubois will take on home nation boxer, Joshua Quailey (England) in the championship final. Tickets for the event are available at www.ticketsdirect.org.uk/gbchamps. Purchase before Thursday 1st December to benefit from the discounted rate of £10 Adult and £7.50 Student/Concession. Dubois has been a member of the GB programme since January 2015 where he trains full time in Sheffield. He has been warming up for the GB Championships by sparring with teammate Frazer Clarke and Olympic silver medallist, Joe Joyce. Dubois has also benefitted from sparring with London 2012 Olympic Champion, Anthony Joshua. The 19-year-old said: “I think it’s great that Rob picked me to represent the GB team, it’s given me the chance to prove myself nationally, in front of a home crowd. “I can’t believe how much I have progressed since I came onto the squad, training in Sheffield full time has really helped with my fitness and technique. “The GB coaches are great, they’re always giving me points to work on and helping me improve my style of boxing. “I’ve been fortunate to be given the opportunity to spar with the likes of Anthony Joshua, Frazer Clarke and Joe Joyce. Sparring with them has made me more determined and has definitely had a big influence on my training for the GB Championships. “My confidence has grown so much, I’ve learnt to stay relaxed when in the ring and not get overwhelmed with things. Before I used to think about things in the ring but now I find that I just do them naturally.